SPECIFICALLY DESIGNED AS A GENERAL PURPOSE BLAST CLEANING ABRASIVE. 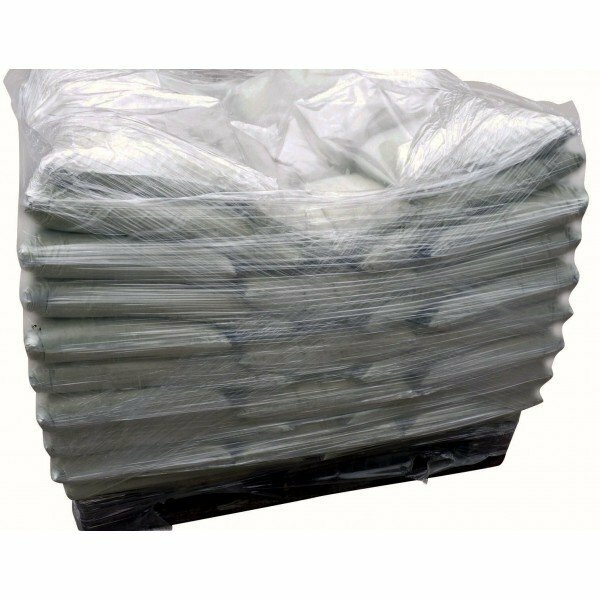 1000kg ( 40 x 25kg ) BAGS OF FINE GRADE ABRASIVE MEDIA. 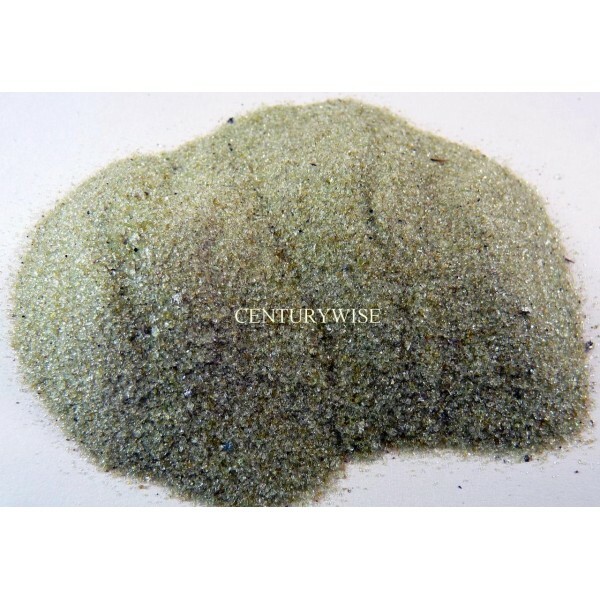 PARTICLE SIZE : 0.2mm - 0.6mm ( 200 to 600 Microns). MANY APPLICATIONS : USE FOR CLEANING LIGHTLY SOILED STEELWORK, IRON, BRICK, STONE, AND WOOD. 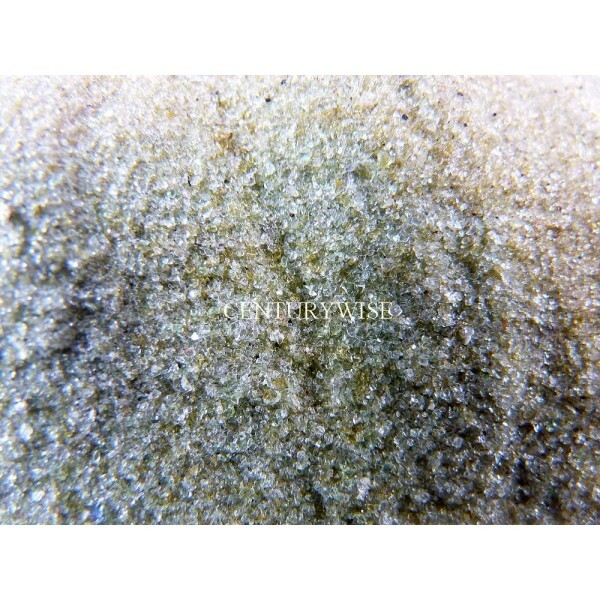 EXCELLENT FOR GRAFFITI & THIN PAINT COATING REMOVAL, LOW PRESSURE SELECTIVE COATING REMOVAL, AND WET BLASTING. CONTAINS NO HEAVY METALS, SUCH AS LEAD, ASBESTOS, ARSENIC, BERYLLIUM, ETC., ALL TYPICALLY FOUND IN COAL AND MINERAL SLAGS. UNLIKE BLASTING SODA, IT DOES NOT BLOCK THE BLAST POT BY ABSORBING MOISTURE, AND IT DOES NOT LEAVE A CORROSION INDUCING RESIDUE ON METAL SUBSTRATES. CAN BE USED IN ALL POPULAR MAKES OF BLAST POT. CRUSHED, SCREENED, WASHED, DRIED , PACKAGED, AND DELIVERED ON PALLET , BY TAIL LIFT WAGON, TO YOUR WORKPLACE.